The next in this series, UE 92/12: 20th Anniversary Commemorative Performance will celebrate the 20th Anniversary of Undesirable Elements, a series of community-specific theatre works that examine the lives of people born into one culture but living in another, either by choice or circumstance. 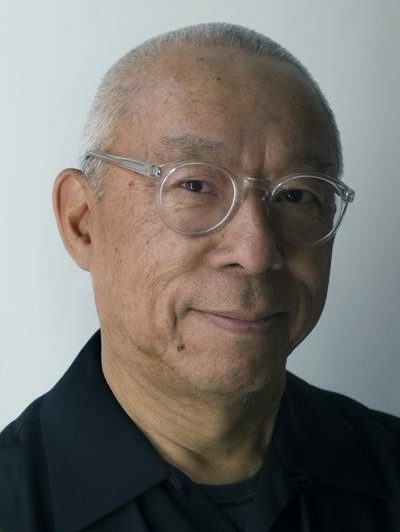 Ping Chong, the Obie Award-winning creator of the series, along with special guests Saul Aviña; Angel Gardner, Leyla Modirzadeh and Tania Salmen – all previous participants in UE productions – will perform a special commemorative performance of the Undesirable Elements anniversary production by Ping Chong, Talvin Wilks and Sara Zatz for one night only. Following the performance, Alisa Solomon, director of Columbia’s Arts & Culture M.A. program at the Journalism School, will moderate a discussion and Q&A. Concluding with a book signing, the evening will also launch the TCG Books publication of Undesirable Elements: Real People, Real Lives. Real Theater., a collection of four Undesirable Elements scripts. This commemorative anniversary performance is made possible with generous support from the Leon Levy Foundation.